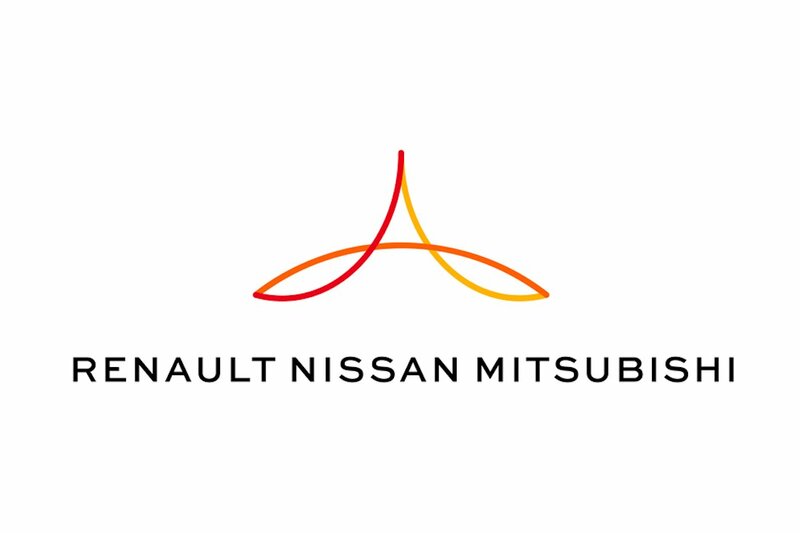 Renault-Nissan-Mitsubishi, the world’s leading automotive alliance, today that its member companies sold a combined total of 10,756,875 units in the 12 months to December 31, 2018. The Alliance maintained its position as the world leader in volume sales of passenger and light commercial vehicles. Unit sales for 2018 rose 1.4 percent year-over-year amid continued strong demand for vehicles including the Renault Clio, Captur, and Sandero, the Nissan X-Trail/Rogue and Sentra/Sylphy, and Mitsubishi’s Eclipse Cross and Xpander. Sales of more vehicles utilizing the Common Module Family (CMF) architecture: a key pillar of the Alliance 2022 mid-term plan also increased pace in 2018. This included inaugural sales of the Renault Kwid in more international markets along with increased production of the Nissan Frontier pickup truck, which shares architecture with Renault and Mercedes models. The Alliance members saw particularly strong demand for light commercial vehicles, with solidly improved sales of the Renault Kangoo, Master and Trafic, the Nissan Navara and Terra, and the Mitsubishi Triton/Strada. A core part of the Alliance strategy is to maximize synergies through cross-development and cross-manufacturing to increase sales and market presence of member-company LCVs around the world. 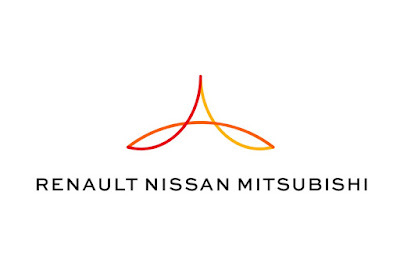 Of the Alliance member companies, Groupe Renault’s sales were up 3.2 percent to 3,884,295 units in calendar year 2018. Nissan Motor Co., Ltd. sold 5,653,683 units worldwide, down 2.8 percent in 2018. Mitsubishi Motors Corporation sold 1,218,897 units worldwide, up 18.3 percent year-over-year. All in all, the Alliance’s top market in 2018 is China where the three brands sold 1,920,541 units followed by the U.S. at 1,611,952, and France at 763,984. For Nissan, the top market is also China with 1,563,986 units, followed by the U.S. and Japan respectively at 1,493,877 and 615,966 units respectively. For Mitsubishi, the top market is Indonesia with 146,805 followed by China and US at 139,856 and 118,075 units. The Philippines is among Mitsubishi’s Top 10 global markets. Their 65,894 units sold in 2018 is enough for 7th biggest market outranking Germany, Russia, and the UK.